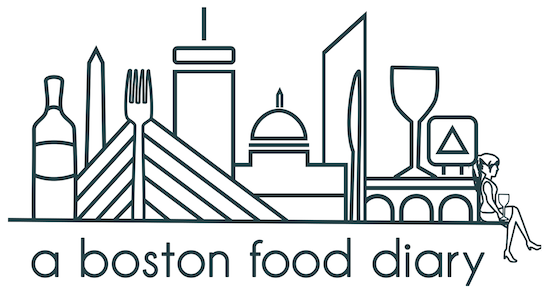 A Boston Food Diary: Hungry hippo! I gotta say, I was a hungry hungry hippo today! I stuck to my plan from last week of getting in a morning workout, and I did a yoga session early this morning. That rumor that exercise in the am gets your metabolism working must be true because I snacked all day! I started with a bagel thin at 9:30 spread with The Laughing Cow Light Swiss cheese which staved off hunger until 12:30 or so when I dove into my veggie burger lunch. Then I polished off carrot sticks and grape tomatoes, then grapes, and then an apple. Yikes. A few hors d'oeuvres later and I came home to make dinner, shaved steak, fresh spinach and barley. I think I'm finally full! I gotta say- I love barley. It is am excellent grain, and really filling. I need to make it more often. What do you eat when your stomach just won't be satisfied?